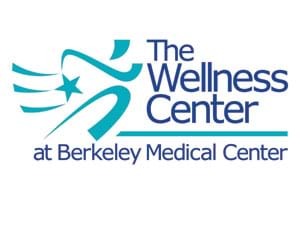 The Wellness Center at Berkeley Medical Center is pleased to offer Wellness Nutrition Counseling for individuals interested in improving their eating habits. Our registered dietitian will evaluate your current eating habits, assess your nutritional needs and provide a detailed food plan to fit your lifestyle. Wellness Nutrition Counseling is a self-referred/self-pay service. Wellness Nutrition Counseling is offered on the Briarwood Professional Park 1004 Sushruta Drive Suite C Martinsburg, WV 25401. To make an appointment for this service, call 304-596-6839. Our program is also an approved provider of the PEIA Weight Management Program. For more information, call 304-264-1287 ext. 1814.